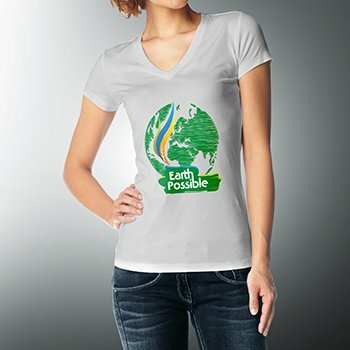 Fuel efficient car gets 9,000 miles per gallonPOST YOUR SOLUTIONS FOR THE WORLD'S PROBLEMS! French students have built a car that can travel almost 25,000 miles – the distance around the equator – on a single litre of fuel. The carbon fibre Microjoule, which weighs just 35kg, could cover a 200 mile journey for under s a dollar. 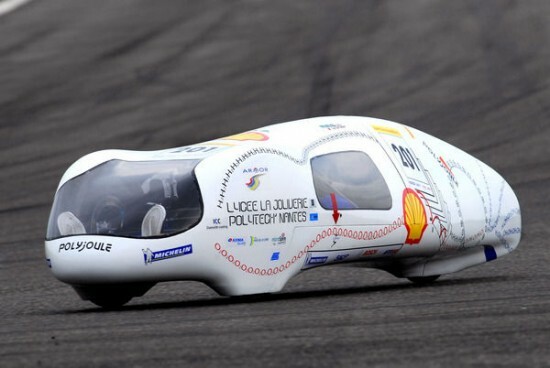 The superlight vehicle was the winner of the Shell European Eco-Marathon contest to find the world’s most fuel efficient vehicle. This car can go for over 9,000 miles on 1 gallon. 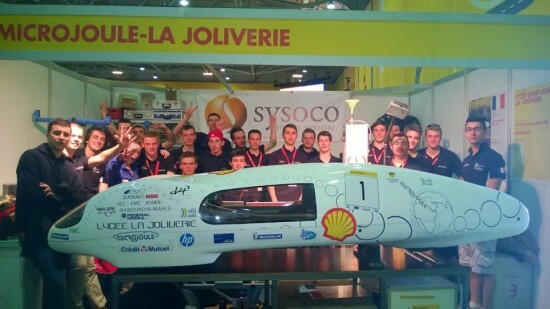 The Microjolie was built by students at the La Joliverie College, in Nantes, western France. They beat 200 other teams. Those other teams have to get it together! I don’t even know what this means but…… the car achieves its incredible fuel efficiency through a combination of low rolling resistance and air resistance. It also has a very low drag coefficient or how it passes through the surrounding air. An example, when you spin the wheels, they will turn for several minutes without ever stopping. The car not only looks super cool, it’s super light. It only weighs about 77 pounds. That means that I can flip it over if you drive over my foot. You can probably travel the distant of the world for under $300 in this automobile. How cool is that!? This is the most fuel efficient car on earth. I must say you have very interesting articles here. You obviously want to make the world become a better place to live. Your posts can go viral. A car gets 9,000 miles per gallon and this isn’t front page news? Thank you for the spam! It is truly appreciated in a weird way. I deleted your sill link btw : ) I don’t even know why I’m replying when you are probably a bot.